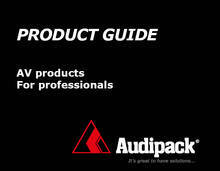 Use this very handy tool to select the right product or accessories for your project or application. 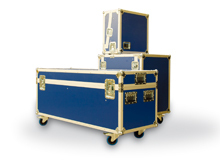 Audipack manufactures custom-build flightcases for optimal protection of your products during storage and transport. 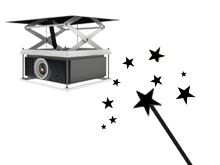 Choose from different colours, corners, locks, interior and more. 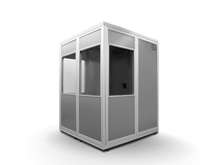 Audipack booths meet the highest international requirements. 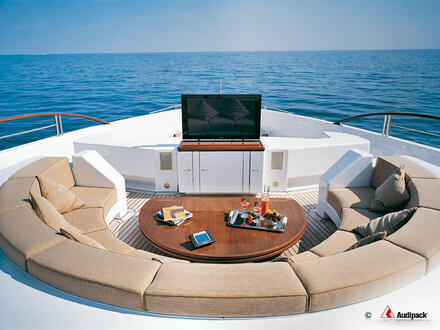 The cabins are simple to assemble and offer the user maximum comfort.